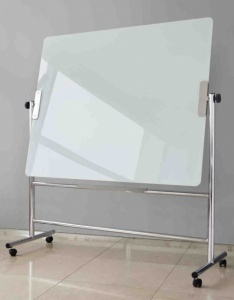 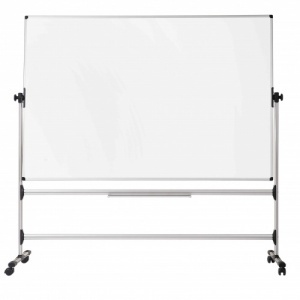 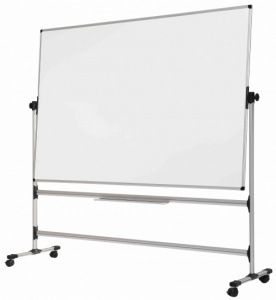 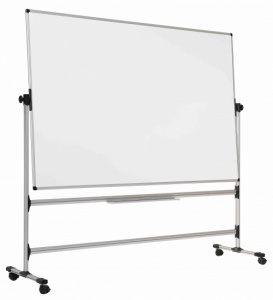 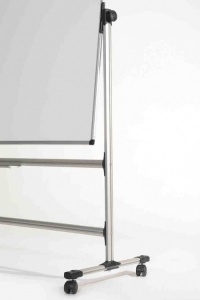 The Earth IT magnetic mobile drywipe board offers a lightweight yet sturdy aluminium frame which is manufactured from 100% recycled aluminium and is recyclable at the end of its life. With a new contemporary design the smooth magnetic drywipe surface comes with a 25 year manufacturers guarantee. 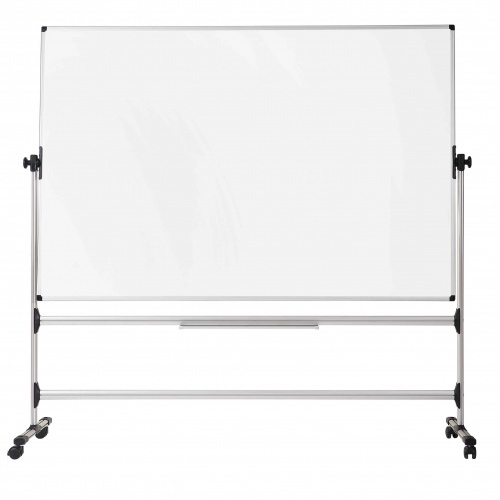 The Earth IT Mobile magnetic drywipe whiteboard come with an extra wide pen tray which is handy for all your writing and cleaning accessories.